Uncategorized | JCI Industries Inc.
Congratulations to Jim Bradshaw of Coffeyville, Kansas! 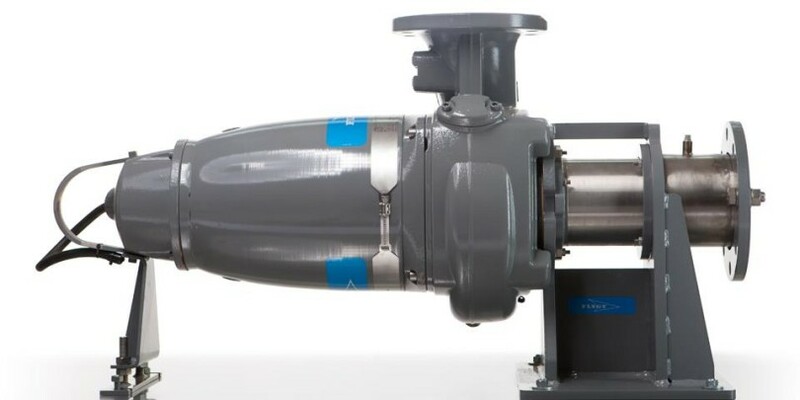 This video shows the Moyno EZ-Strip Cake Pump in a real-life scenario. 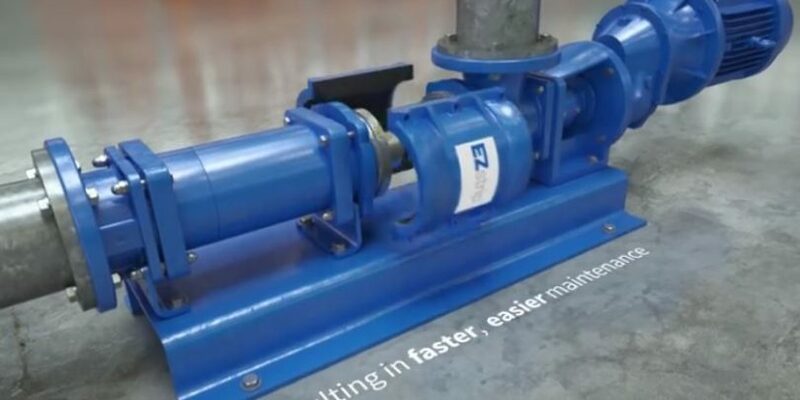 Watch this EZ-Strip Cake Pump video to see how it works. 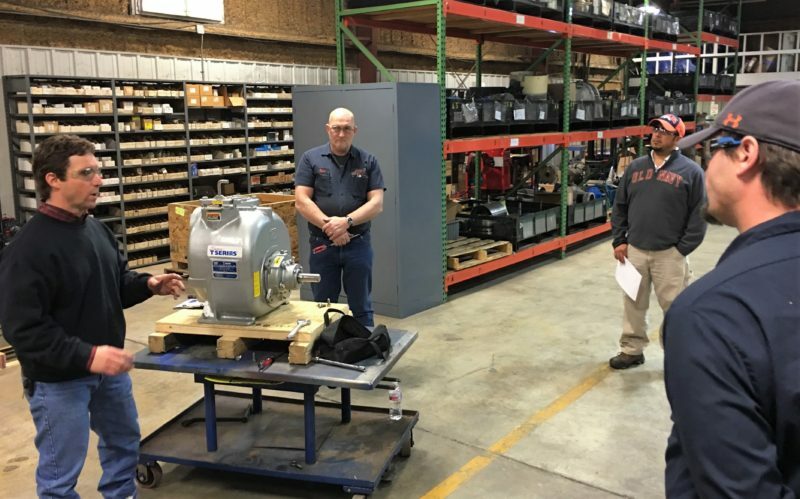 JCI Industries, Inc. hosts Gorman-Rupp T-Series and Super T-Series Pump training in Joplin, Missouri.